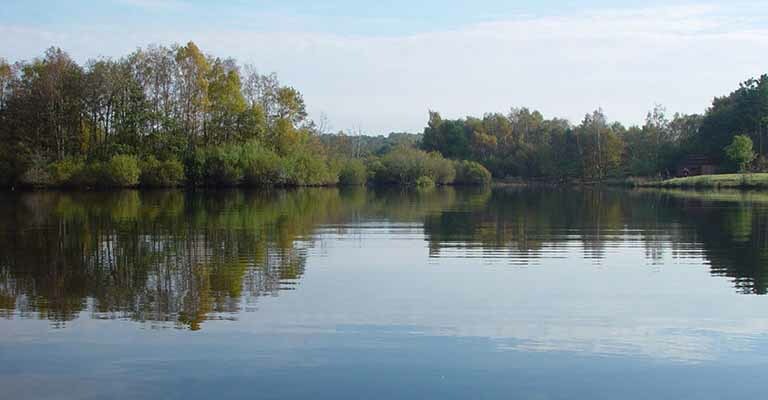 The reserve is now a Site of Special Scientific Interest and has become important for wildlife due to the wide range of habitats including wet woodland, grassland, open water and river side, which are home to many different types of birds, mammals, plants and insects. However, Low Barns has not always been a haven for local wildlife. Originally farmland, the site underwent sand and gravel extraction until 1964 when the area was given to Durham Wildlife Trust and restored as a nature reserve. In 2003 a redundant sewage treatment works on the site was replaced with a new reedbed habitat and a boardwalk which enabled public access with minimal disturbance to wildlife. The site’s flat terrain and large accessible bird hides make it an ideal place to visit for everyone.